Most of the country is freezing in the grip of winter weather. 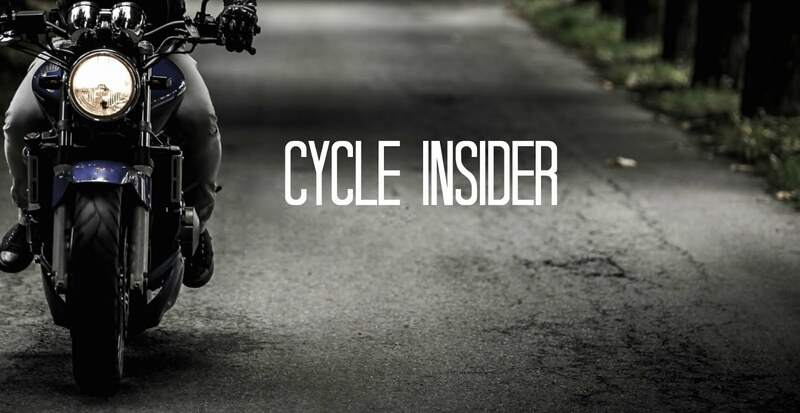 Now is the time to think of days when it will be warm enough to ride without worrying about frostbite. These images of a fully customized 2008 Hayabusa sportbike bike next to a pool and surrounded by palm trees might take the chill away a little. This bike was built by American Suzuki Motor Corporation in partnership with Lifted Research Group, better known as L-R-G, and 2Wheel Tuner magazine. 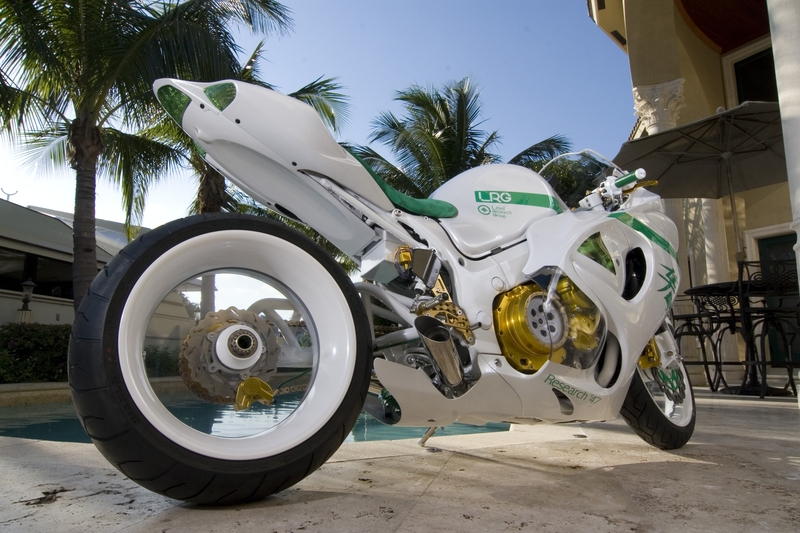 Designed by L-R-G and built by Nick Anglada of Custom Sportbike Concepts (CSC) of Winter Garden, Fla., the L-R-G Hayabusa blends the panache of one of the hottest urban brands in fashion with the iconic personality of Suzuki’s fastest production motorcycle. The L-R-G Hayabusa will be featured on the January 2008 cover of 2Wheel Tuner. motorcycle features a number of striking L-R-G-branded accents, including a custom windscreen with L-R-G pattern by Sportech, stator cover with CNC engraved L-R-G logo and engraved Voodoo exhaust, all contributing to the sportbike’s eye-catching appearance. The custom Hayabusa also sports a laser engraved L-R-G patterned seat, combining style and overall riding comfort. Fantastic bike design and features. Any bike enthusiast will really admire it. Suzuki does it again. What a bike! Its really awesome. The exterior look of the Hayabusa has been modified to catch the attention of both motorcycle enthusiasts and fashion aficionados.